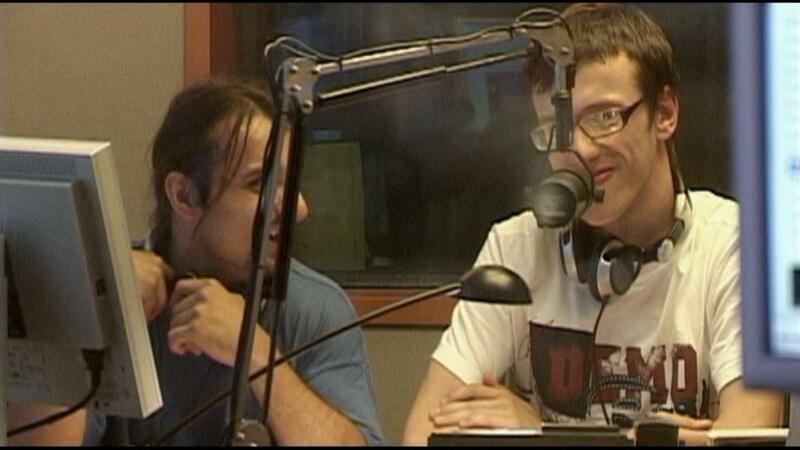 Two disabled boys from Trzebinia, Paweł and Grzegorz,decide to open a new internet radio station for young people. They received an EU grant of 6 thousand euros to realize their goals. But it is just the beginning of their way, now they need to get down to work. New challenges and obstacles that they have to overcome are a serious test for their friendship.